Most businesses do not operate on a 24-hour basis. This means that a member of staff will need to be first there in the morning to unlock your premises and then last there at night to lock them back up. For many workers, this kind of responsibility to open up and lock up is not something they feel comfortable with. In addition, it may put them in a vulnerable and isolated position. Many would be criminals look for sole workers to target and then gain access to your premises. Why put your business and employees at risk? 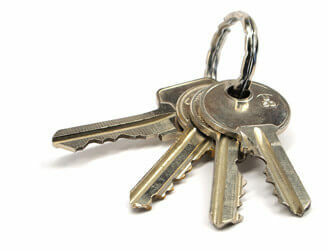 Our professional locking and unlocking services take all this hassle away. Using one member of staff to lock and unlock on their own not only puts them at personal risk but also gives easy access to your whole business for intruders. This is not only a risk you shouldn’t be taking but also one you do not need too. Our fully trained and licensed Mobile Response Officers will be able to lock and unlock your premises with no fuss. This not only relieves your employees of having to do it but ensures your business is always safe. 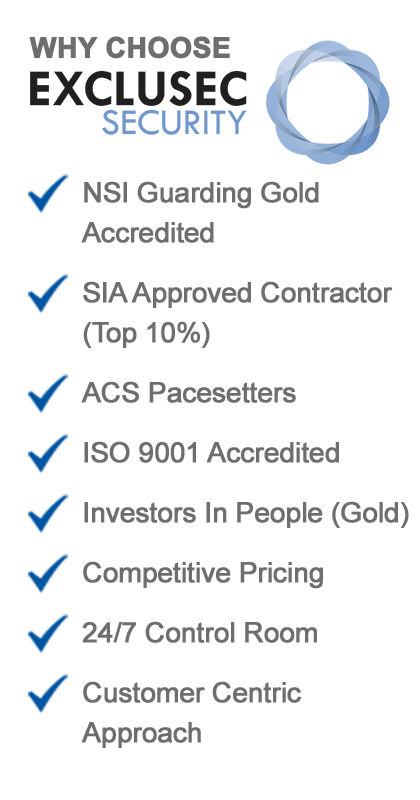 But how else can using reliable, professional locking and unlocking services help? To begin with, it removes the problem of staff who may be key-holders being off sick or on leave. While this usually gives a real headache to business owners, this is not an issue when you use our service. We will always have a reliable and competent member of staff available to do it for you. It also gives protection against the main key-holder leaving your company and having to find someone else to take over. The service we offer in this area is simple and straightforward. You just let us know when you require the building locked at night and one of our Mobile Response Officers will arrive in good time beforehand. They will begin helping to shut down any systems not needed overnight along with providing a reassuring presence. Once done, your staff go home on-time and the responsibility is then ours to lock up. Come the morning, we will unlock the premises for you at the requested time and guard the building until your staff begin to arrive. We offer real-time reports so you can keep updated with what is happening and an easy to use client portal to view them in. Provide detailed, electronic, real-time reports after each attendance. 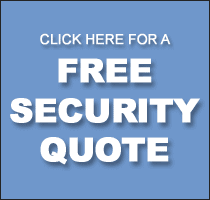 If you want a professional lock and unlock service that delivers, give us a call today. Our innovative use of technology allows us to track vehicles via live satellite technology and offer you a truly modern service. Get in touch today for more details and to find out how we can help. If you would like to discuss your Lock & Unlock requirements further, call 0333 344 3991 or submit our online enquiry form.